This past weekend I attended a small (yet super fun and festive) event where love was in the air. 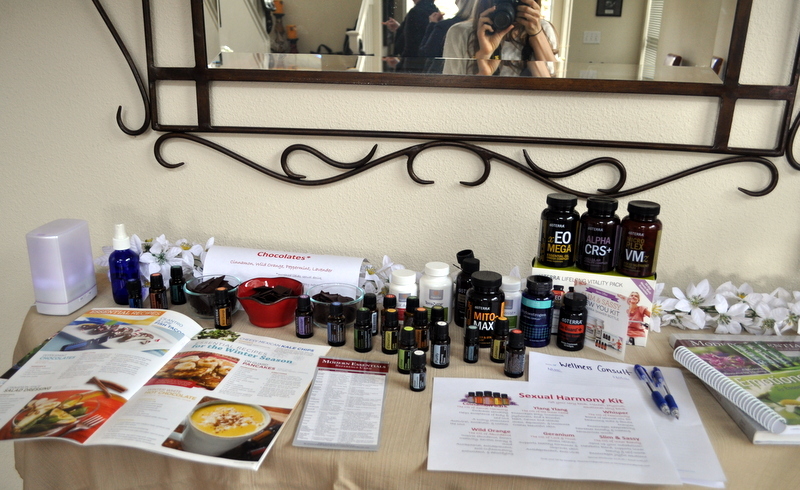 We had booths set up with fun items for sale, different desserts, and some health info from me and the essential oils I use and love. And each oil helps address quite a few health concerns, so picking out a few and combining them gives you a recipe for natural wellness and vitality! Anyway, back to the event. Below are some photos and ideas (recipes too!) to get your mojo going this Valentine’s Day! 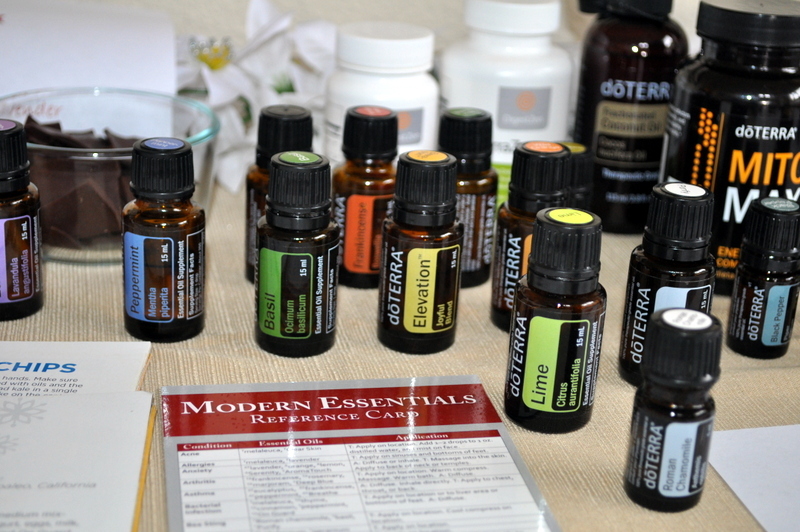 5-8 drops of essential oil of choice: Peppermint, Cinnamon, Lavender, Wild Orange are the best! In a microwaveable bowl, add chocolate chips and microwave for 30 seconds. Remove and stir, then microwave in 10 second intervals, stirring in between, until melted. Remove from microwave and allow to cool for 1 minute (you NEVER want to heat the essential oils- they will lose their therapeutic benefits!) 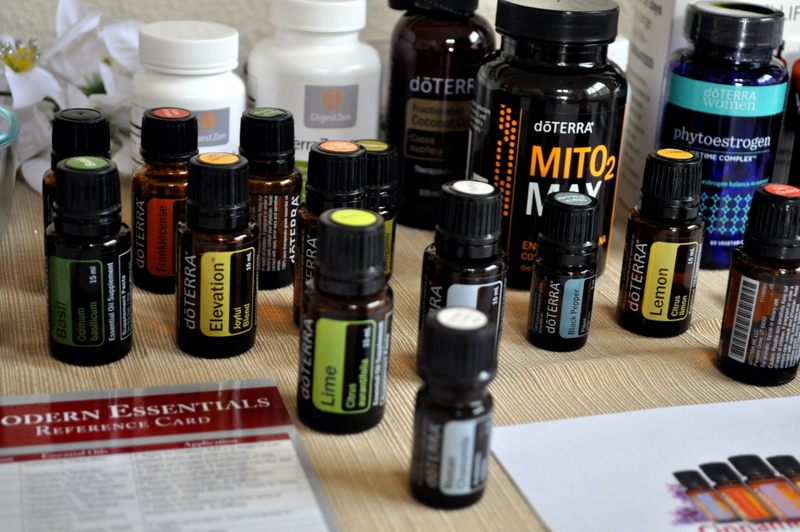 and add 5-8 drops of yoru favorite essential oil. Stir well. 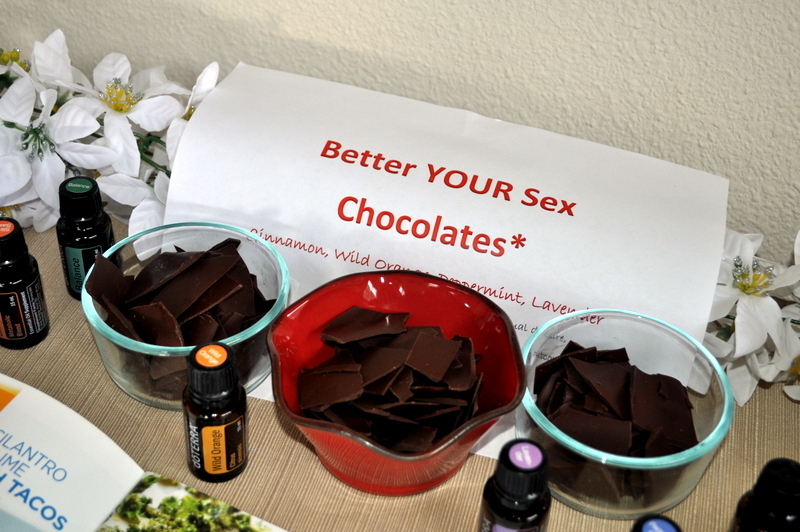 On a parchment paper-lined baking sheet, spoon chocolate onto the paper, spreading across the paper. You can make this as thick as you’d like. Place in freezer for 5 minutes. Remove and break into pieces. Place apples, lemon, and cinnamon into a crockpot. Fill with about 2 cups of water, or just enough to cover the bottom of the apples- not too much, you can always add more later. Cook apples on low to medium heat in the crockpot until apples are mushy and soft. Remove from heat and allow to cool. Add in Cinnamon Bark essential oil, stirring well. ENJOY! 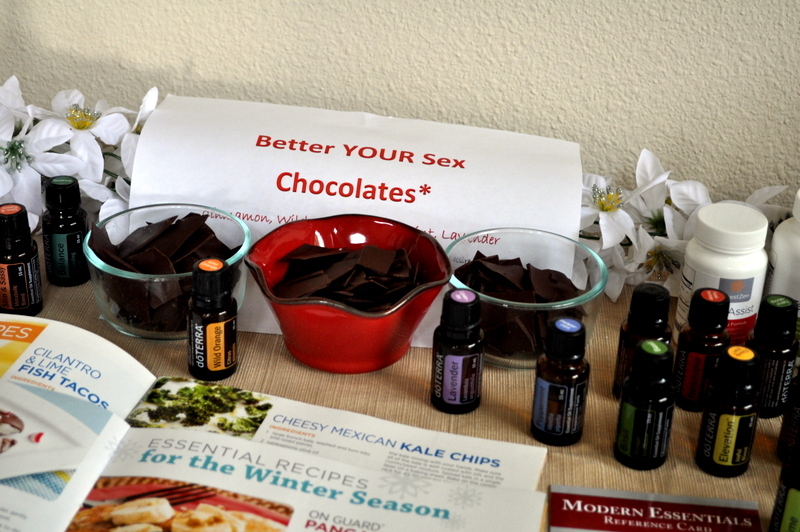 NOTE: Could also add some additional flavor and variety with using Lemon, Lime, or Wild Orange essential oils! Combine yogurt, melted honey, and essential oils, stirring well. Dice a handful of strawberries finely and add to yogurt mixture. Use remaining strawberries to dip into Cinnamon Dip. 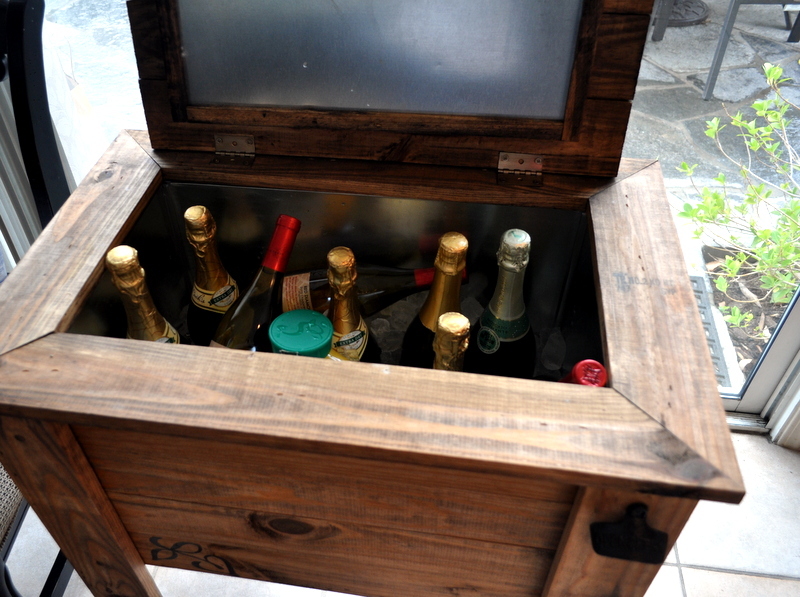 Fill your glass with Prosecco. Add 1-2 drops of your favorite EO. 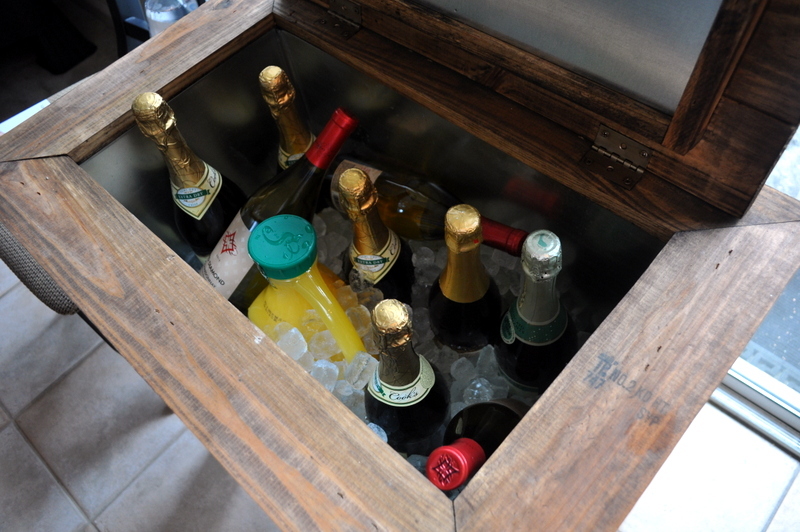 Splash with a bit of orange juice and serve! 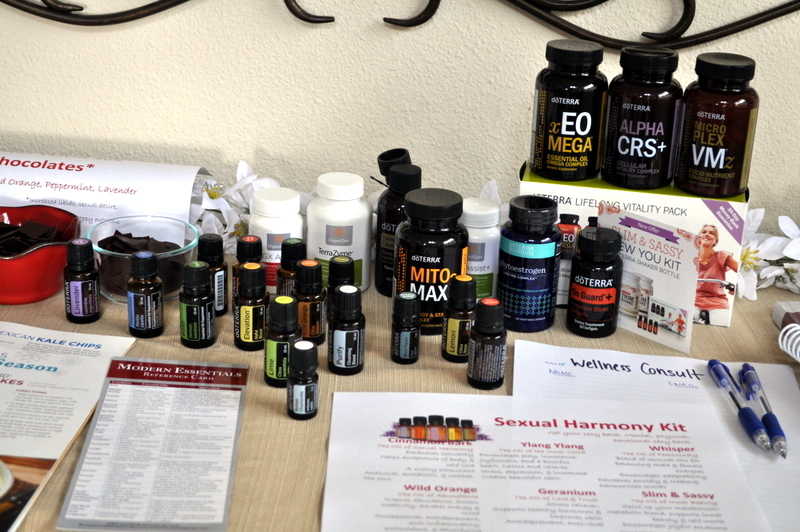 It was fun meeting new people, having them experience the oils, taste, smell, touch, and then giving them a wellness consult! What are your Valentine recipes that you’re looking forward to making? Howdy very nice web site! Dude video . Wonderful. Wonderful. I am going to save your website and make provides nourishment to also? Now i’m willing to obtain numerous helpful details throughout your upload, you want develop more practices in this connection, thanks for revealing.